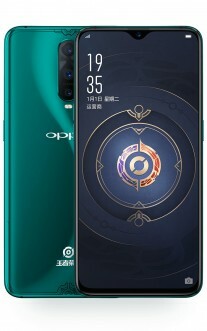 Oppo launched a New Year Edition of the R17 Pro just in time for 2019. Now the smartphone maker is launching another limited version of the phone, this time in green. 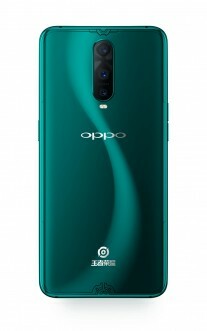 It is called Oppo R17 Pro King of Glory Edition and is already up for pre-order at the company's online store. The device is different not only on the outside but on the inside as well. There will be special King of Glory theme and the game will be pre-installed. 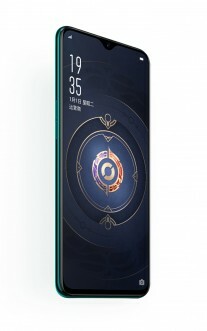 The variant, developed after a partnership between Tencent Games and Oppo, will have only 8 GB RAM and 128 GB storage. Other specs include Snapdragon 710, triple camera setup with a ToF sensor and UD fingerprint scanner. The price is CNY4,299 or $630/€550. Lol SD710 is not entry level SoC!